Our efforts are rewarded in so many ways with genuine, home-grown produce. Guests are invited to walk through the serene setting and learn about just a few more of our ways that we “Celebrate in Nature”. Through the years, growing from a dairy farm, to a working Texas cattle ranch, B&B, nature tourism site, and hunting lodge, we have always focused on agricultural pursuits, with those eventually evolving into a luxury vacation and event destination, built around these agricultural and pastoral pursuits. 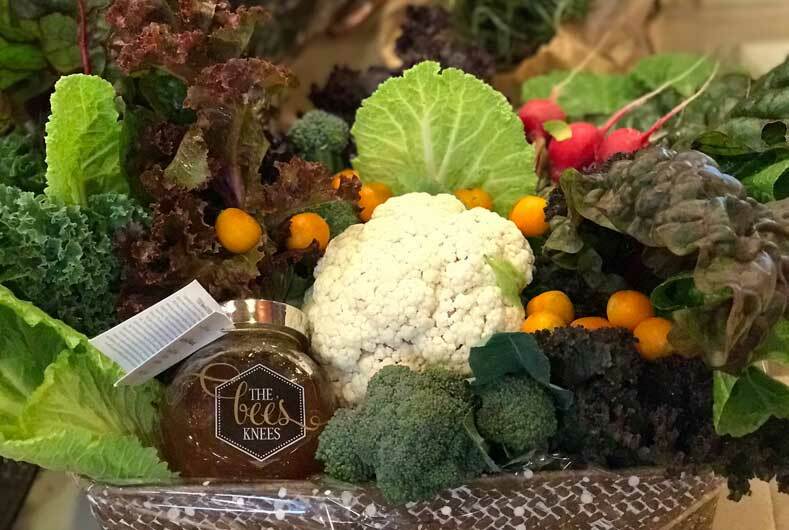 Sustainable living is alive and well at Knolle Farm, with a large assortment of vegetables and herbs, eggs of every seeming color, olives that conjure up visions of Italy, peaches that make your mouth water, and the amazing “The Bees Knees” honey. These pursuits are not for the impatient; no, they have been efforts that have taken years to bring to fruition, and a true devotion to what we believe in, and the traditions we hope to educate and pass onto others who join us here. 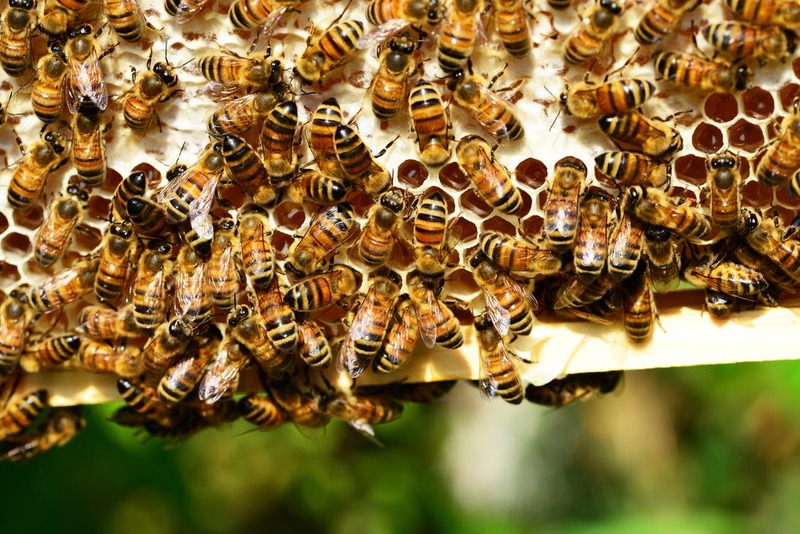 Slowly awaiting the first crop of olives, gently tending the garden, feeding the bees, and raising baby chicks at our chicken coop, it is all worth it to see the grins on people’s faces as they enjoy these perfect gifts of Nature. Now, I call these “bountiful”, and our Farm to Table cuisine reflect these ever changing, seasonal varieties of produce. The results are not only nourishing in every way; but, I promise, your taste-buds will know the difference when you bite into the delicacies we produce from them. Congratulations to our culinary team and to those who work hard to proudly offer them to guests at Knolle Farm & Ranch. Ready to indulge in gracious hospitality?